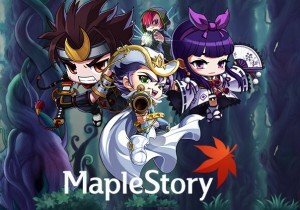 A new character, Cadena joins MapleStory in the Nova: Liberation of Cadena update! Find new 5th job skills, explore the Spirit Savior dungeon, enjoy Nova events, and more! Perfect World Entertainment has released a new video that takes a statistical look at Blacklight Retribution. It allows gamers to truly own the virtual items they earn in-game, with unique cosmetic items to be made available in participating games. ArenaNet has announced that it will launch a new mini-expansion and event this November 15 for Guild Wars 2.